Well done all entrants - the work was excellent - there are many budding artists and designers out there! We received 742 entries from all over Scotland, from Shetland and Orkney right down to the Scottish Borders, so a big thank you to all the schools, teachers, adult co-ordinators and pupils for supporting the first Scottish Road Safety Week. 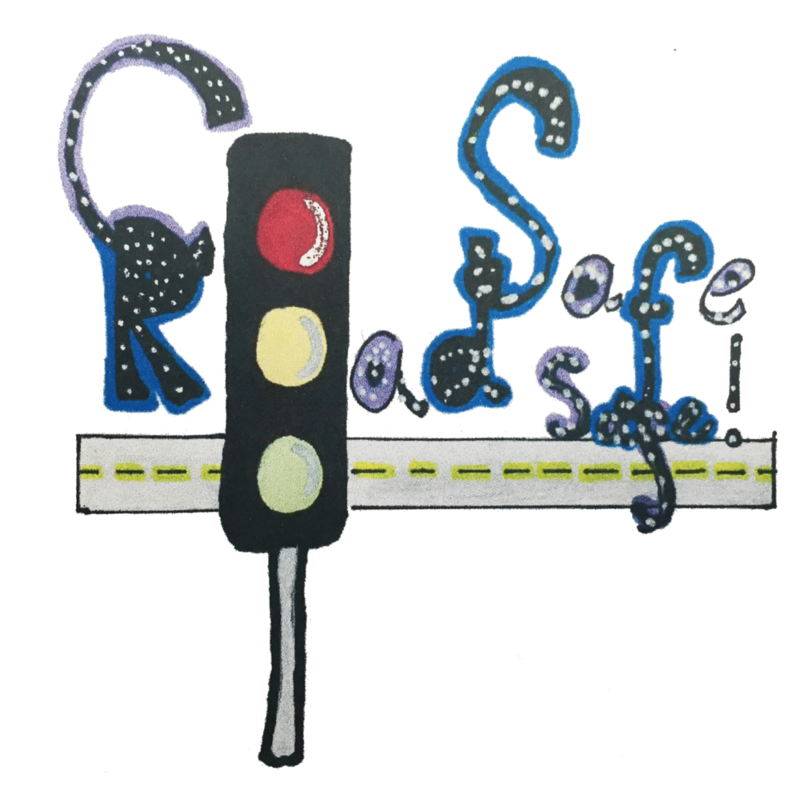 Many schools entered online uploading #safies and artwork with many also posting entries direct into our Road Safety Scotland offices in Edinburgh. The standard of creative ideas and quality of drawings was amazing, we received entries from pupils in each year group from nursery through to P7 involving whole school entries which was a great effort! To pick one winner was very difficult, and it was very close choosing from the final six, but in the end we chose a design that was simple, clean, and colourful. So congratulations to our winner, Wayne Cruddas in Primary 5 from Dedridge Primary School in Livingston, West Lothian. All participating schools will receive a certificate of participation. The Winner, Runners-Up, Highly Commended and Commended entries will also receive a certificate. Please also have a look at a small selection of the Highly Commended and Commended entries in our #safie gallery.